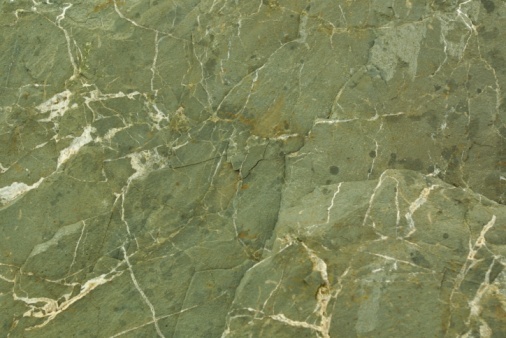 Chances are that you've heard of cultured marble, since these days it's pretty much the prom queen of building materials. 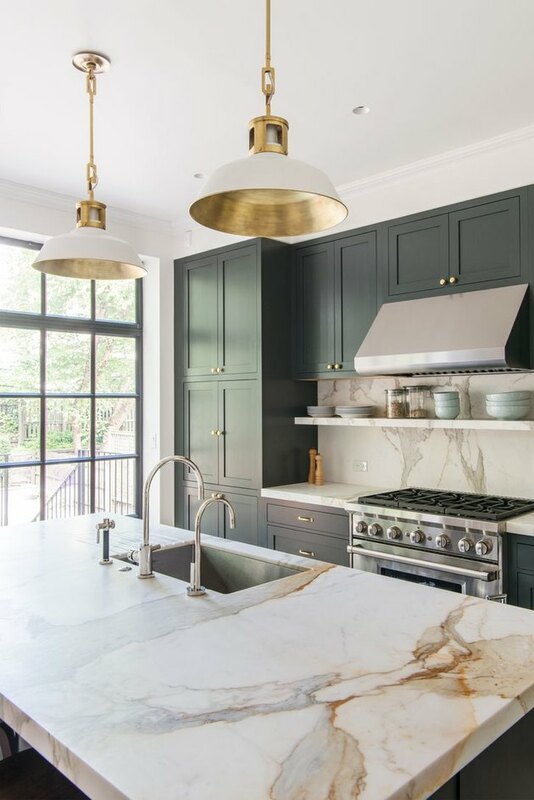 But what exactly is this uber-popular surface popping up in remodels everywhere, and how is it different from natural marble? Truthfully, the name does sum it up nicely: cultured marble is a natural stone (namely, marble) that has been artificially synthesized (cultured). So, no, it's not cut from a natural stone, but it's a resin that has been mixed with marble elements to produce pieces that can be cast into specific molds. How is cultured marble made? How, you ask? By mixing marble dust with a catalyst, pigments (for coloring) and a liquid polyester resin, a chemical reaction occurs that binds the composite together, after which it cools into a solid mass. The resulting material delivers the beauty of natural marble along with the durability of a man-made product that's been engineered to maximize longevity and ease of use. 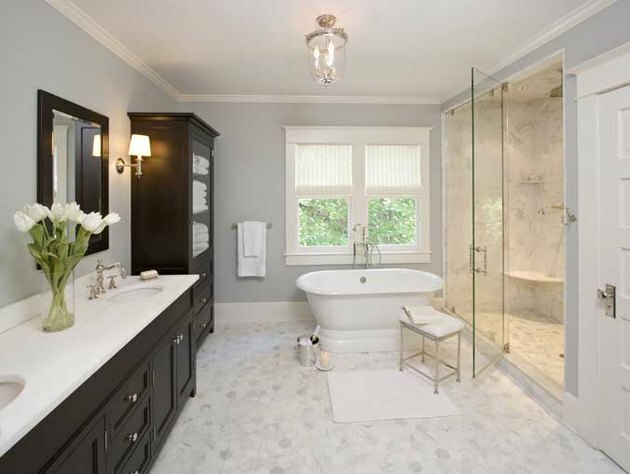 Cultured marble works best in kitchens and bathrooms, where its aesthetically pleasing sturdiness goes to work in the form of countertops, tabletops, sinks, showers, bathtubs, shelves, and more. It's more affordable than natural marble, and it comes in just as many varieties as the real thing (if not more). Since pigmentation is added during the manufacturing process, you can even request a customized color. If you get bored with the color or you're just feeling particularly creative, try giving your cultured marble a new look by switching up its color with a DIY marble staining project. Thanks to the chemical curing process that creates cultured marble, it's a far more resilient surface than its natural counterpart; however, 75% of it is still comprised of marble dust, so it does retain some of the vulnerability of natural marble. This means potential for scratches and stains over time, but we've got you covered: remove stains, repair scratches, and then seal up your cultured marble to keep it in top shape.